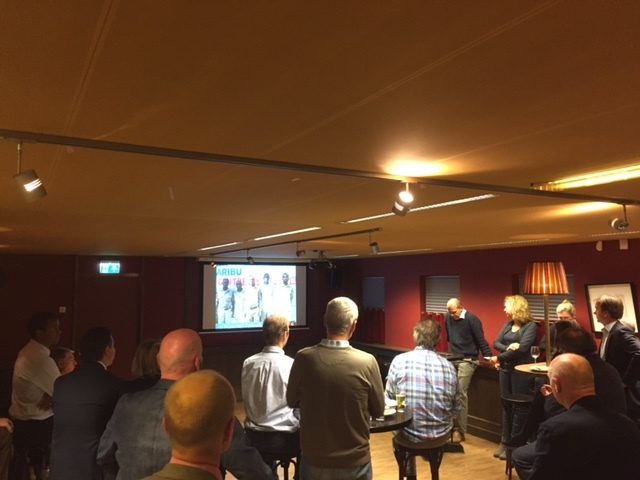 The annual sponsor event in Amsterdam was held in January and we were happy to see so many old and new friend who support Kamitei. This year it was held at the private bar of Intertrust, who kindly allowed us to use their facilities (incl. free drinks). Jeroen and Ageeth presented updates on our activities, and there was a lot of good interaction. And, not the least important, Jane and Grace had prepared a very a nice buffet dinner, which was much appreciated.